It's a good movie definitely worth seeing. 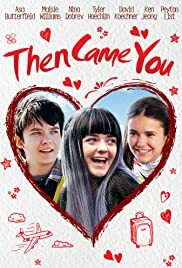 It has an interesting take on terminal illness and I think it has a nice balance between comedy and drama. I especially loved the jokes that make you wonder if it's ok to laugh at them. 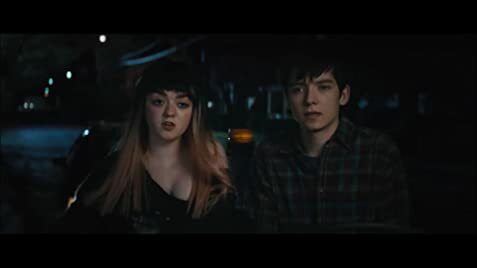 The performances of the two leading actors Asa Butterfield and Maisie Williams were also very very good.